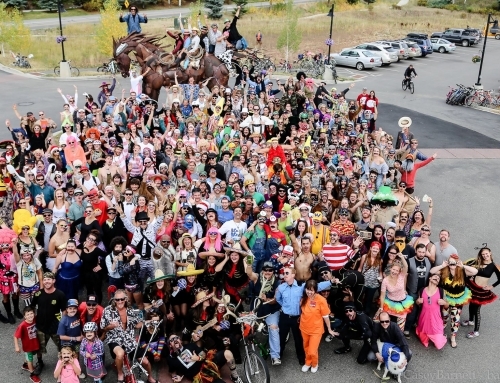 What an amazing 2017 Mustache Ride!! 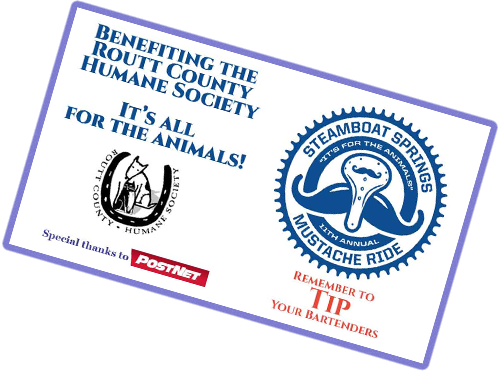 More than 400 mustaches showed up and together we raised $16,663 for the Routt County Humane Society! 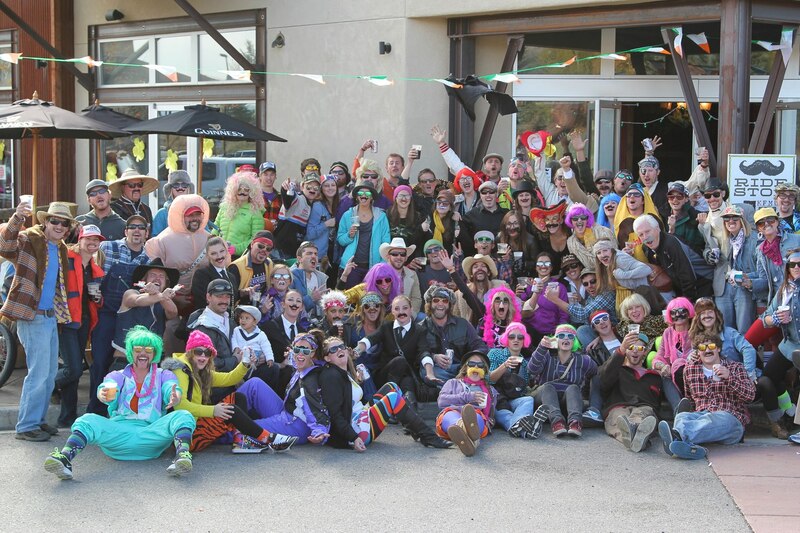 This event would not be possible without our partners! 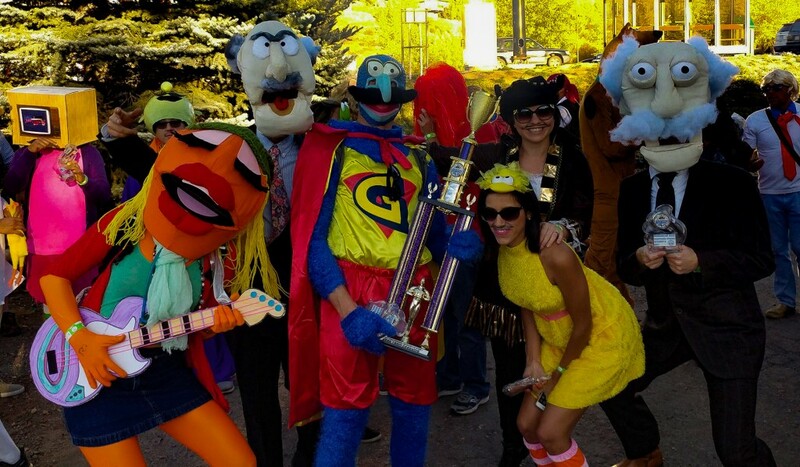 Thank you to all of our locations this year, including McKnight’s Irish Pub, Freshies, Old Town Pub, Carl’s Tavern, Sunpies Bistro, Back Door Grill, Dude & Dan’s Bar and Grill, and O’Neils Tavern & Grill. 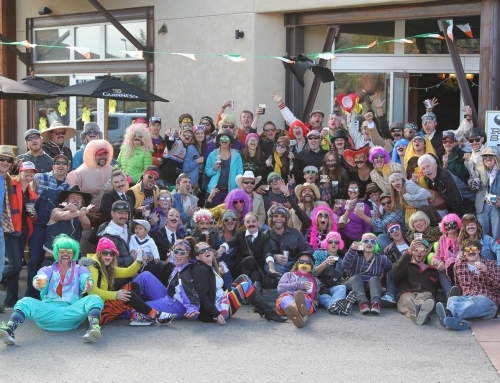 Without their donations, this event would not be so successful. 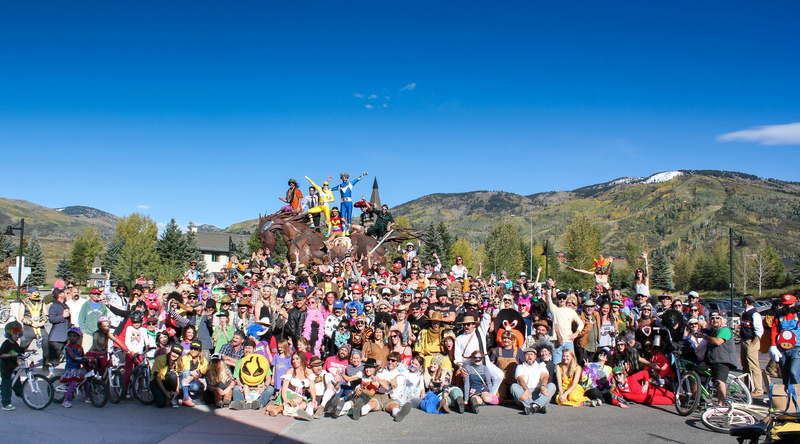 Other thank yous go out to PostNet, Steamboat Specialties, Ohana, SeeMe Media, CJ Berg Photography, Big Agnes, Honey Stinger, Elk Mountain Laser Design, and Dan Lemmer. 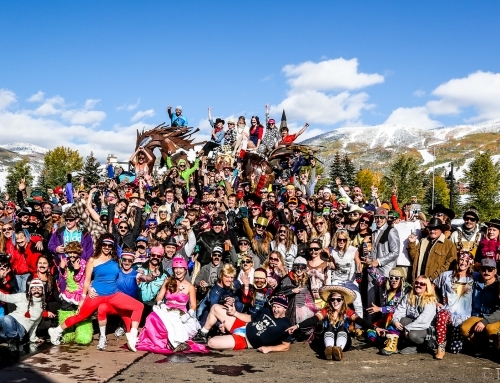 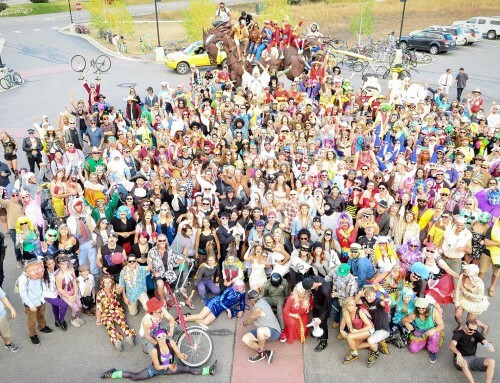 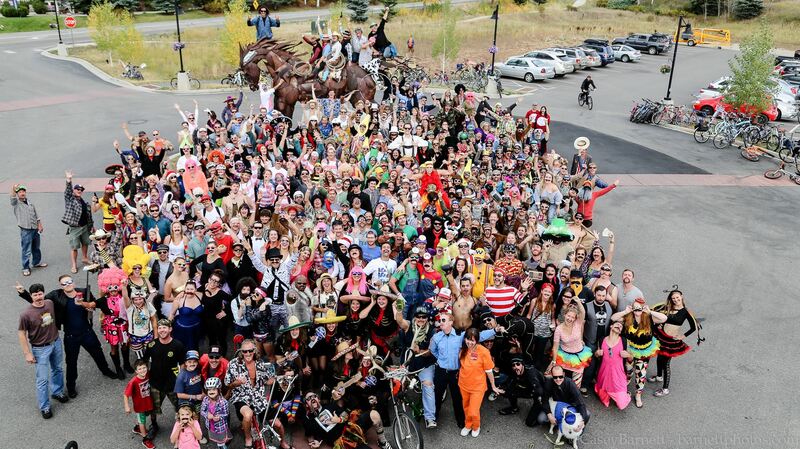 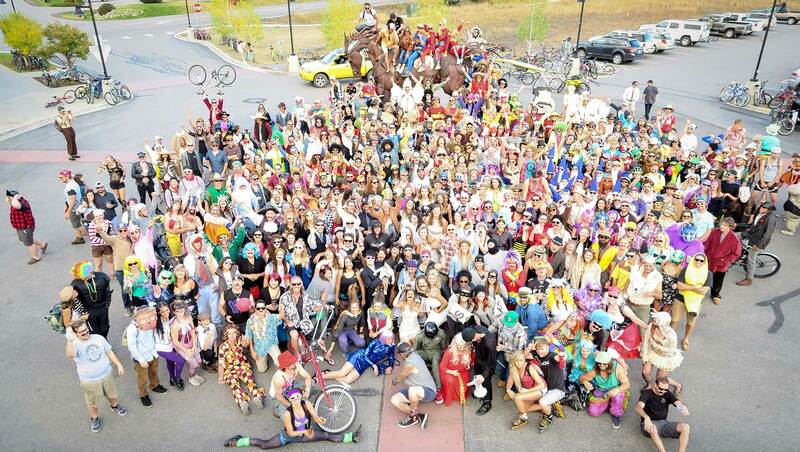 Voted Best Costume Event in the Rockies for the 2nd year in a row! 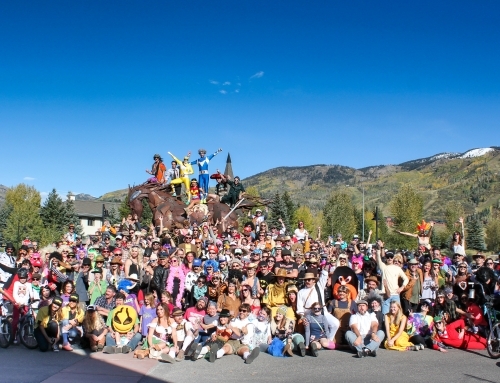 Elevation Outdoors creates a list each year of the Best of the Rockies. 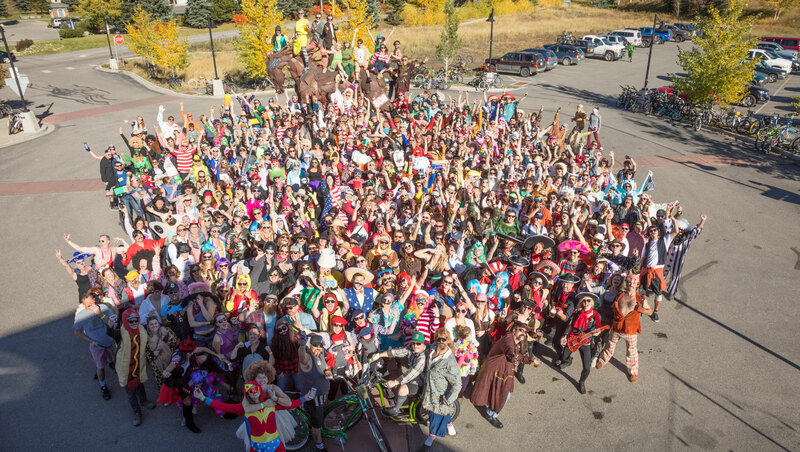 Steamboat is well represented, but of course, we are most proud of the readers voting us the Best Costume Event of the year! Hey, we even beat out Tour de Fat in Fort Collins! 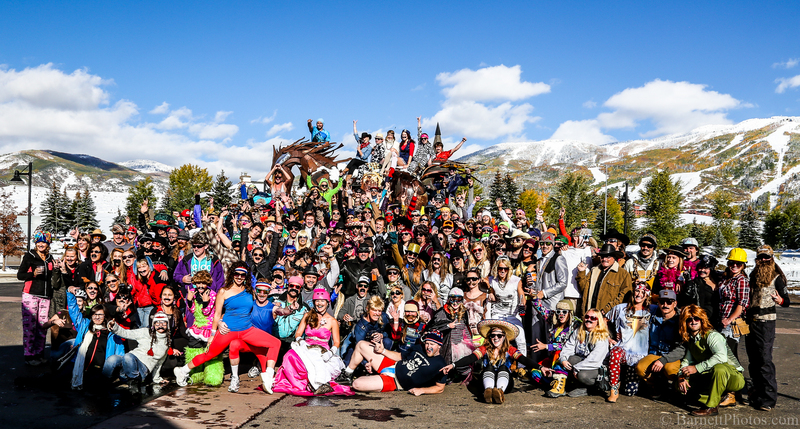 Keep planning out those costumes to up the ante this year and see you all in October!